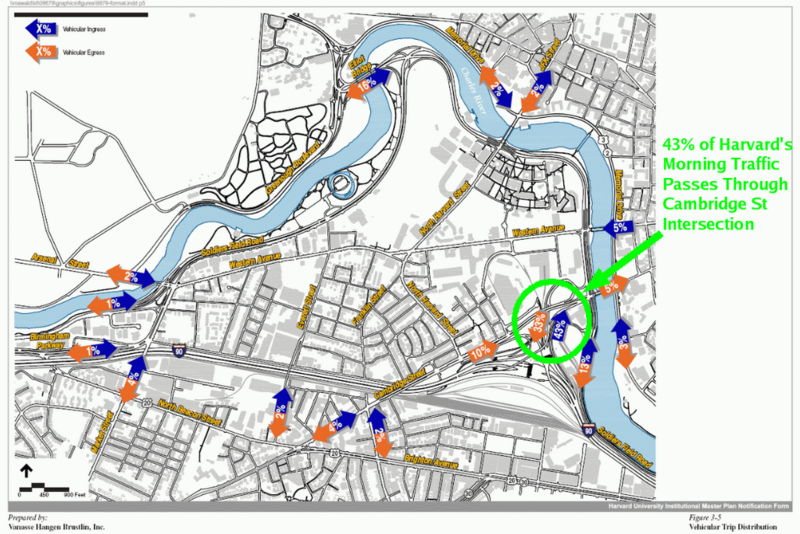 According to Harry Mattison's report from the most recent subcommittee meeting of the Harvard Allston Task Force, the Harvard planners seem to be addressing only the issue of Stadium Way -- not of the more pressing traffic and transportation problems. Q: How many cars will this be at the end of their 20-year master plan? Q: How many cars currently pass through that intersection daily? 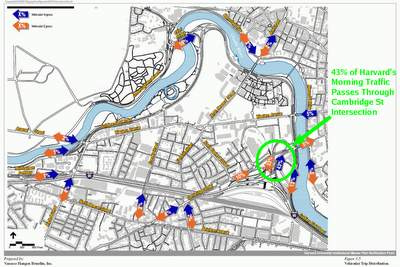 Q: What percentage increase in traffic will Harvard's Allston development cause on this intersection? That intersection is already far, far too crowded. No, it suffers from gridlock. 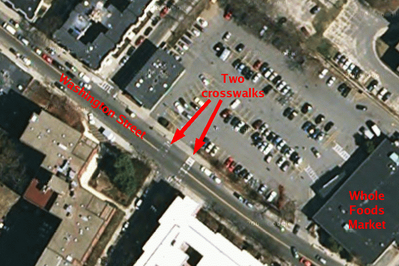 Until Harvard and/or the City fix the intersection, nothing else will really matter. In 2006, Inspectional Services Department code enforcement officers wrote more than 39,000 “green” tickets with fines ranging from $30 to $1,000, but collected just $269,000 of more than $3 million owed. Why is the City of Boston only collecting on 9% of their citations? The uncollected $2.7 million would go a long way towards teacher's salaries, park improvements, etc. Isn't the city using metrics to evaluate the performance of their departments? A 9% collection rate is not something to be proud of. The city is naming those top 20 violators hoping to shame them into paying. Five of the 20 own property in Allston-Brighton, and they owe a collective $55,000 city-wide on their properties. That means that all 20 violators probably owe a little more than $200,000. Shaming them only gets you from a 9% to 16% collection rate. The City Council voted to pass a home-rule petition that would give the city authority to put a lien on the properties of the worst violators. Harry Mattison's blog contains a description of two options Harvard is considering/rejecting for construction mitigation in their Allston development project (the Science Complex). 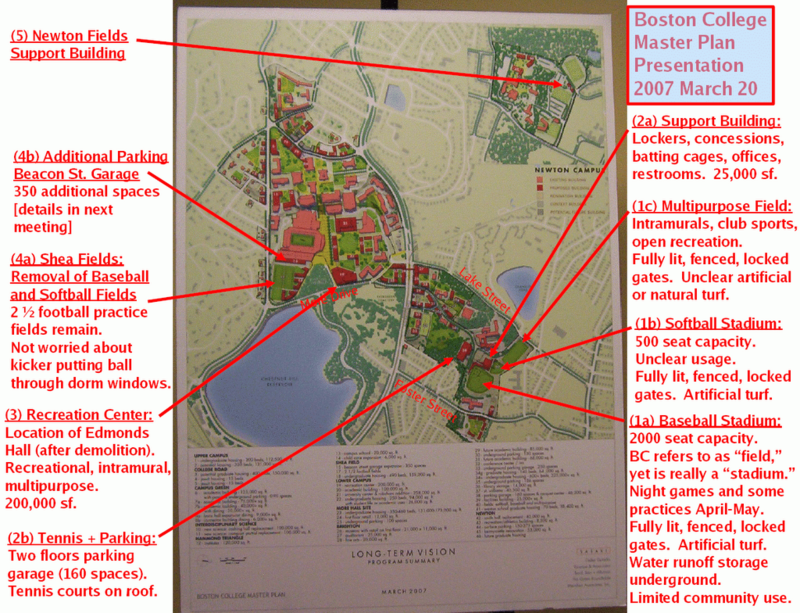 Boston College and its neighbors are not at the point to begin discussing construction mitigation strategies... but Harry's pictures are a good start to get us all thinking about how to minimize construction noise and visual ugliness. 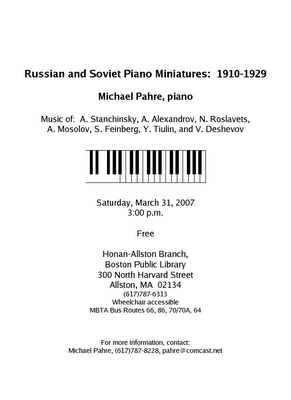 WHAT: "Russian and Soviet Piano Miniatures: 1910-1929"
Wednesday's Boston Globe reported that the state Board of Education has approved four chronically under-performing schools, including English High in Boston, to be converted to State Pilot Schools in order to improve their performance within two years. Pilot Schools are an innovative strategy championed here it Boston that give greater control and flexibility to each school for budgetary, hiring, governance, length of the school day, and professional development time for the staff. Boston's Pilot Schools are part of the Boston Public School system, students are assigned according to the same procedure as the non-pilot schools, and the whole process is even spelled out and approved as part of the Boston Teachers Union contract. Pilot Schools are distinct from Charter Schools: the former are, in Boston, formed and run as part of the school district; the latter are chartered by the state and run completely independently of any school district. Pilot School teachers are all part of the BTU collective bargaining unit and receive the pay and benefits spelled out in the BTU contract; Charter School teachers are not. Boston has 20 such Pilot Schools (including two dual status Horace Mann Charter Schools). Pilot Schools in Allston-Brighton include: Another Course to College (G9-G12), Baldwin Early Learning Center (K0-G1), Boston Community Leadership Academy (G9-G12), and the most recent to convert to Pilot status, the Gardner Elementary School in North Allston (currently K1-G5). The state is looking to copy that model. Unfortunately, they are using it as a tool to fix the some of the most problematical schools in the state in lieu of having a state-run takeover. "There isn't a shred of evidence that making people work longer hours without any rights and forcing students to go on extended day . . . will be a positive experience... We hope it works. But there's no evidence that it will work." "[On] the whole, students are performing better than the district averages across every indicator of engagement and performance. Compared to other BPS schools, Pilot School students have higher performance on the statewide standardized assessment (MCAS), higher college-going rates, and higher attendance rates." Let's hope the state can replicate the success of the Boston Pilot Schools model, rather than just putting the worst-performing schools into this category as a poison pill to reject the model. The Boston model uses innovative methods to improve school performance, but is not necessarily the best model for turning around a chronically under-performing school. Allston-Brighton-Boston College Community Task Force? Huh? In a recent article and editorial in the Boston College newspaper, The Heights, they referred to the Boston College Task Force as the "Allston-Brighton Task Force." Hmmmm... "Boston College Task Force" is a proper noun (that is why it is capitalized), so a publication cannot unilaterally change the committee's name. 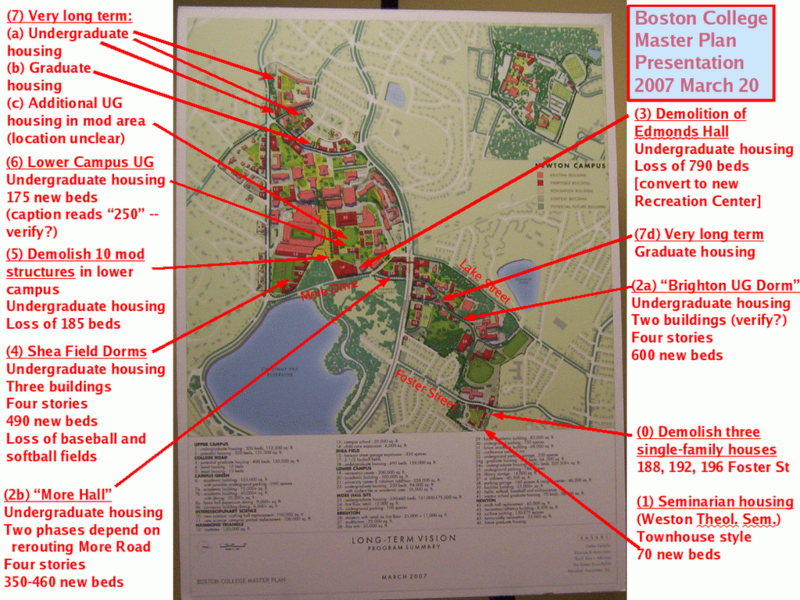 Furthermore, the Boston Redevelopment Authority (BRA) has formed four different task forces in Allston-Brighton: Harvard Allston Task Force, St. Elizabeth's (Medical Center) Task Force, Boston College Task Force, and the Boston University Task Force (which admittedly only deals with a corner of Allston-Brighton). The newspaper's invented name is vague; a reader might not know which task force is being referred to (although the context makes it clear). A question posed to the reporter returned the information that they meant to write, "Allston-Brighton-Boston College Community Task Force." Whew. What a mouthful. But it is yet another name invented by the newspaper. The correct name is the "Boston College Task Force." If BC employees or students don't like using that name because it suggests it is officially affiliated with the university (which it is not), then a reasonable alternative would be the "BRA's Boston College Task Force." I wrote this suggestion to the reporter who writes for the "Allston-Brighton-Boston-Newton College's The Heights" newspaper, since I'm not a fan of making up names. We'll see what happens. At the previous meetings of the Boston College Task Force, the Boston College planners presented proposals for the usage of three lots at 188, 192, and 196 Foster Street. All three have single-family, detached houses on their property which, according to local experts, have significant historical and architectural value. 192 Foster Street also connects to a much larger open space that includes a forested section, a field, fenced tennis courts recently converted to BC parking, and the Foster Rock granite outcropping. The total area is 5.16 acre. BC is proposing to demolish all three single-family homes as part of their plan to put 70 beds of town-house-style, seminarian housing on the lot. which avoids building on Foster Rock, but otherwise develops much of the lot. These three, single-family, detached houses represent 2% of all such houses in the neighborhood (Census Tract 4.02, which is bounded by Washington St, Lake St, Comm. Ave, and Chestnut Hill Ave). Should BC be buying up single-family houses in order to demolish them and build institutional housing? Join the discussion of the topic at the BC Neighbors Forum (a Google Group). from Roman Catholic Archbishop of Boston for $1. a couple of years ago to a parking lot (legality unclear). 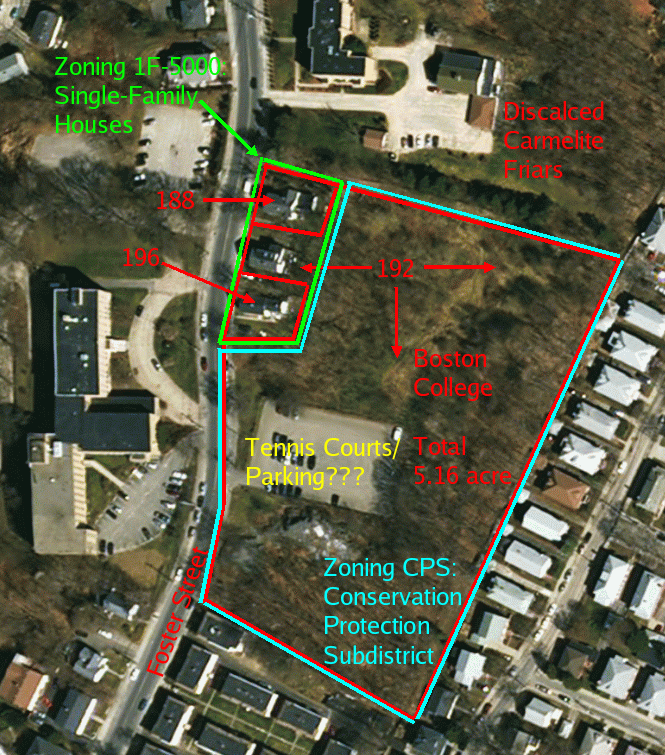 (D) Single-family house, purchased from Virginia Dalton on 5/5/06. If the Archdiocese has any more single-family houses they want to sell for $1, I'll buy them!!! The southeastern crosswalk is currently quite faded, but the northwestern one has nearly completely disappeared to the extent that the city workers might not notice it. Let's hope that, when city workers excavate the site, they realize this and repaint both crossings! This area is home to a large Ukrainian immigrant population with a lot of political clout: apparently elected officials have been seen before shoveling snow from the front of the Covenant House building. Since we have had so little snow this winter, maybe we all could instead help the elderly walk across the street until the crosswalk gets paved later in the year. 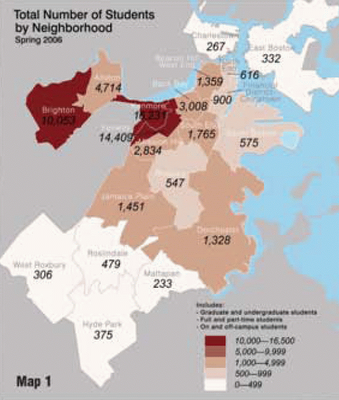 Did you know that 21% of Allston-Brighton residents are college students? How about that 19% of all of the City of Boston's college students live in Allston-Brighton? Or that Allston-Brighton's owner occupants only occupy their residence for eight years on average, well-below the city's average of ten years? These were among the interesting facts presented by the BRA's planner, Carlos Montanez, as he kicked off the first meeting of the Allston-Brighton Neighborhood Planning Initiative on March 7.
which includes links to the presentation made by Mr. Montanez, as well as the summaries of the four group's discussions. The next meeting of the ABNPI's focus group will be on Tuesday, March 27 at 6:00-9:00pm in the Jackson-Mann Community Center. This meeting will be more of a "working group" session to synthesize comments made at the previous meeting, although it is an open meeting that will include time for public comment. A future meeting on April 24th will focus on Transportation and will be more interactive for the public. (or maybe even to the community). #1 seems to be independent of the others. #2-6 are sequential: build/construct #2, then do #3, then #4, etc. #7 is very long-term, and uncertain. into 7a, 7b, etc. Otherwise, the numbering scheme follows BC's scheme. (0) Demolition of single-family houses at 188, 192, 196 Foster Street. Archdiocese. Access primarily through new inner, feeder road from Comm. field). 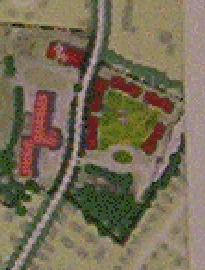 Believed to be two buildings, but cannot locate both on map. 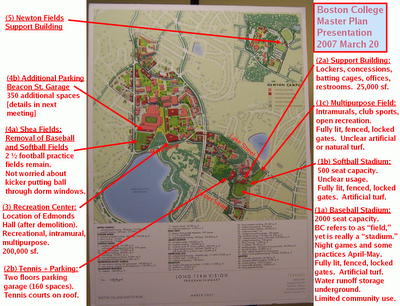 (ii) Construction of undergraduate housing. Housing in pods of four. stories high. 490 new beds. removed). Loss of 185 beds. around where the mods currently exist. Four stories high. 175 new beds. (7) Long-term planning -- very uncertain, so take with a grain of salt. (7a) Undergraduate housing in upper campus: 300 + 350 beds. Currently have 7300 beds for undergraduates, or 84.8% on-campus. (meaning that the last 10% do not want to live on campus). Table 2: What is the Net Change in UG Beds for Steps #2-6? 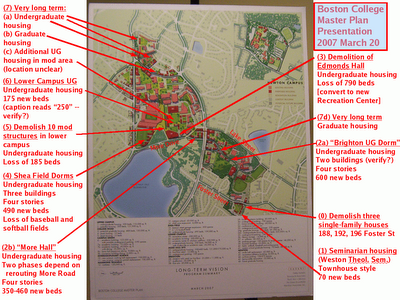 +600 2a: "Brighton UG Dorm"
+350 2b phase 1: "More Hall"
-790 3: "Demolition of Edmonds Hall"
+490 4: "Shea Field UG Dorms"
-185 5: "Demolition of Mod structures"
+175 6: "New Mods UG Dorm"
7940/8600 = 90% (which a gentleman pointed out to be in error). Welcome to the Brighton Community Blog! 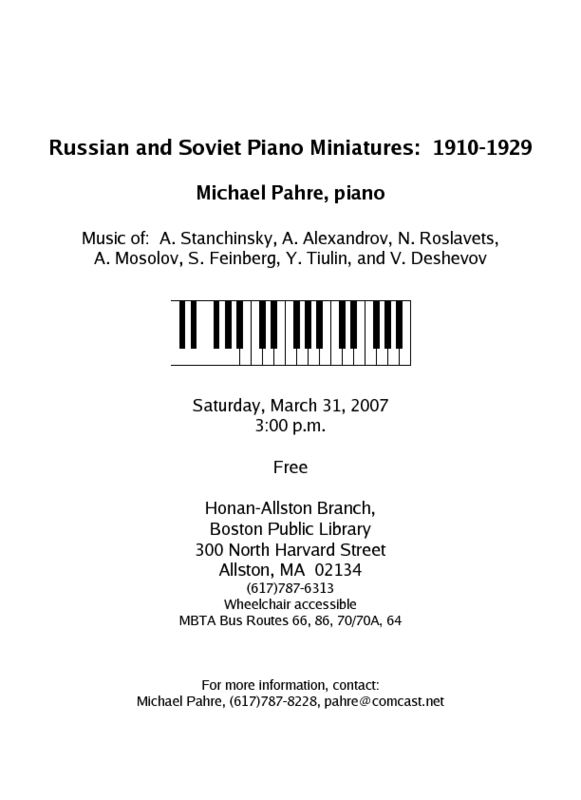 The purpose of this weblog is to provide commentary on happenings in and around Brighton, Massachusetts, one of the neighborhoods of Boston. I encourage you to respond to daily entries, since the goal is for the people of the community to drive the discussion themselves about the future of their neighborhood.